Today Grenada celebrates its Grenada Thanksgiving, but it is not to be confused by the American Thanksgiving with turkey and cranberry sauce. 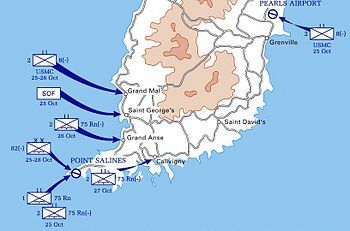 Instead, the Grenada Thanksgiving is a celebration of when the US-led invasion codenamed ‘Operation Urgent Fury’ landed in Grenada in 1983. Grenada achieved its independence from the UK in 1974. 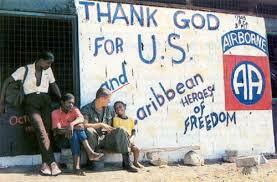 In 1979 the socialist dictator Maurice Bishop overthrew the democratic government in a coup. On October 14th, 1983 Maurice Bishop was killed as a result of an internal power struggle within his political party. The St George’s University, which is a current run US expatriate medical school on the island, was operational at the time of the overthrow. The American students fearing for their safety gave the US Government the incentive to follow through with Operation Urgent Fury. This was compounded by the fact that then-President Ronald Reagan was worried that the airport in Pt Salines, being built by the Cubans will now be able to land Soviet military aircraft and further aggravate the unstable political situations that were happening in Central and South America. After the American troops landed on Grenada and were bringing stability to the island, they told the locals of their American holiday of Thanksgiving and its meaning. Being an ex-British colony the Grenadians were not familiar with this celebration. The warm-hearted locals wanted to express their gratitude for being liberated from communism. They gathered what they could to create a Thanksgiving meal for the American squad and platoons on their tour in Grenada at the time. This was received as a much-appreciated surprise for the Americans themselves. The annual celebration of liberation is now called the Grenada Thanksgiving. 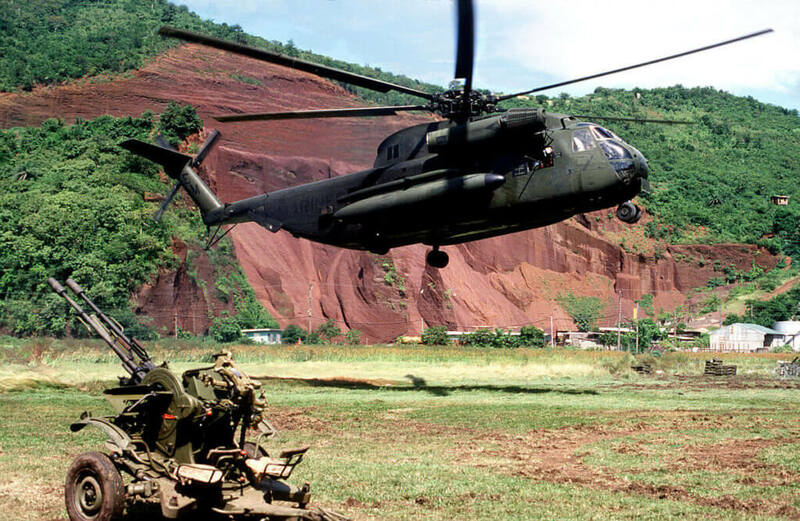 Operation Urgent Fury was not without its glitches, and soldiers on both sides did lose their lives. 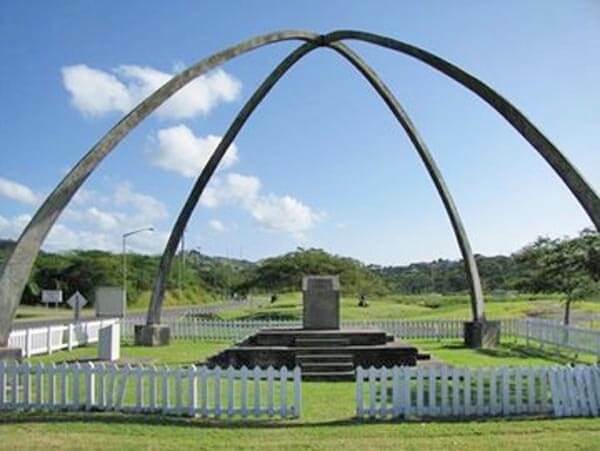 Memorials are set up in Grenada by the current renamed airport the ‘Maurice Bishop International Airport’ for Grenadian, American and even Cuban lives that were lost in this short served war. Today, Grenada is a safe and democratic island, for investment and growth. Tourism is the main revenue with a strong agricultural product, especially in the cocoa and now organic chocolate production. 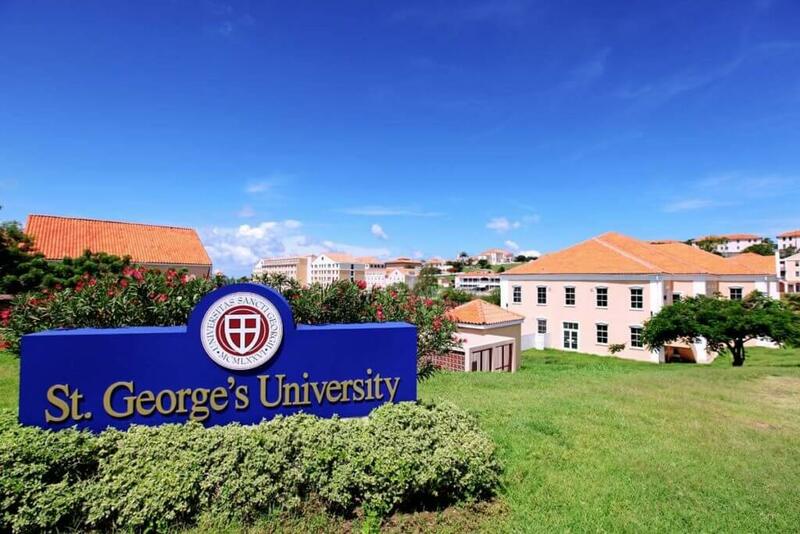 The St. George’s Medical University flourishes with now more than 5,000 students. The people of Grenada continue to be the best of the island, with their big hearts and warm smiles. 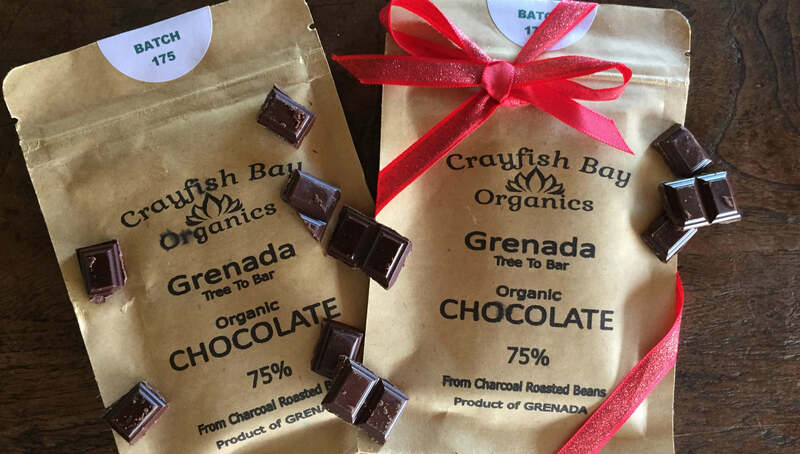 Their generous hospitality is what makes Grenada an experience that you do not want to miss. We will like to offer our wonderful tri-island state of Grenada, Carriacou and Petite Martinique, a Happy Grenada Thanksgiving.